When it comes to popular signature sneaker lines, most of the best ones belong to basketball players, but there are a few non-hoopers who have earned their way into the conversation. With his unique two-sport career, unforgettable Nike ads, and flat out dominance, Bo Jackson earned himself a signature sneaker line with Nike that ranks amongst the best. Now one of his best sneakers ever borrows a famous colorway from the hardwood. 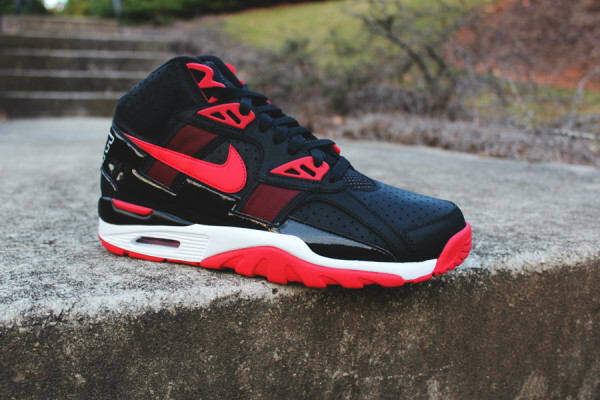 The Nike Air Trainer SC High just got a "Bred" makeover, reminiscent of the classic Air Jordan 11 colorway. 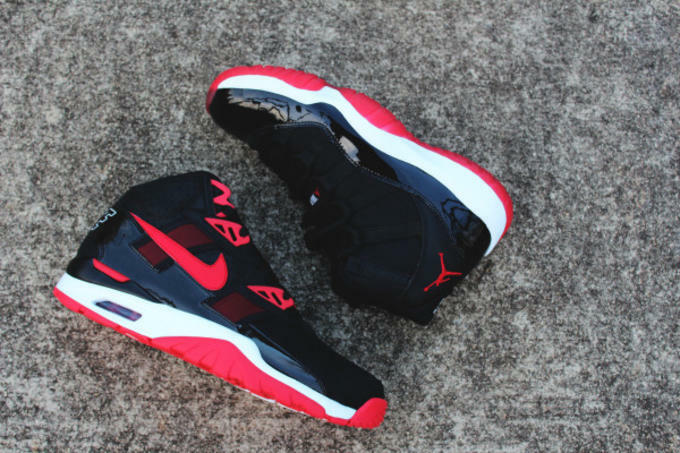 Nike didn&apos;t cut any corners with replicating the famous colorway, which includes a red outsole, white midsole, and black patent leather details. The Shoe Game showed just how well executed this colorway is by taking side-to-side comparison pictures. 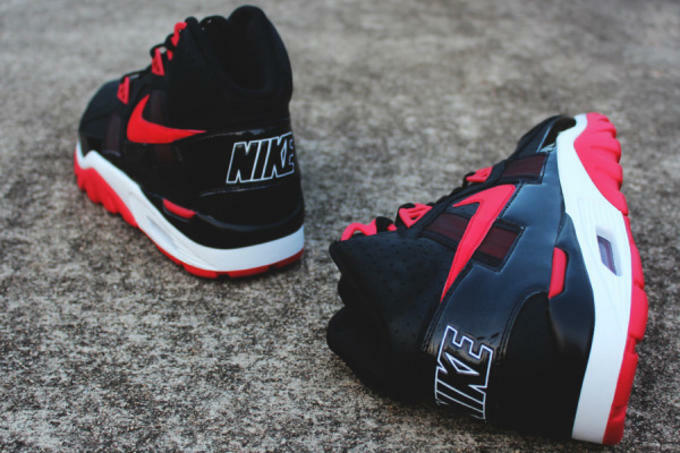 Props to Nike for putting one of the best Air Jordan colorways ever on Bo Jackson&apos;s most popular sneaker.